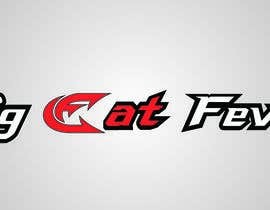 Take a companys logo and tie it in with a product they have made. 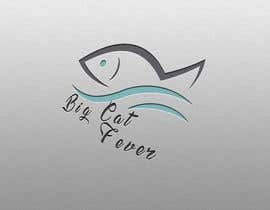 I need some graphic design. 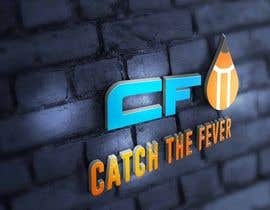 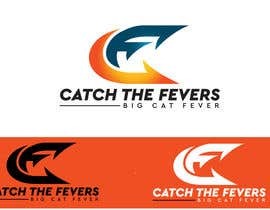 Make a design using Catch The Fevers "CF logo" and put it with Big Cat Fever. 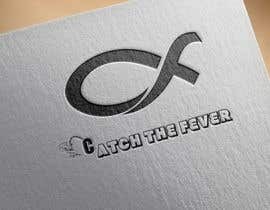 Catch The Fever is a performace fishing company that makes awesome fishing gear. 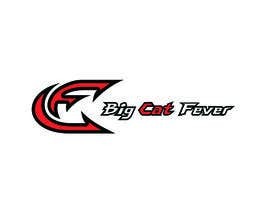 Catch The Fever's line of fishing rods includes the Big Cat Fever rod series. 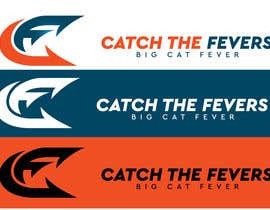 I am looking to have Catch The Fever's Logo somehow placed with the text Big Cat Fever in a way that makes it look awesome and the two come togather. 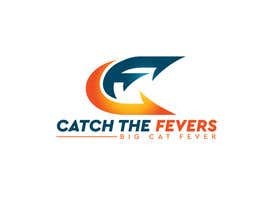 The goal is to make people see that Catch The Fever is the company and Big Cat Fever Rods are a product of theres. 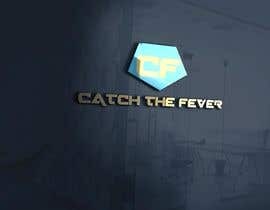 Please check #7 , #8 , #9 and #10 . 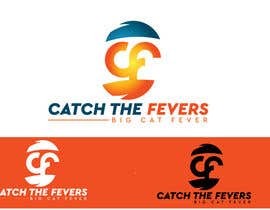 Many thanks..
Dear contest holder please explain more about the project .